As Tennessee lawmakers begin the 2016 legislative session Jan. 12, vital K-12 education issues will be in the spotlight. Vanderbilt’s Peabody College of education and human development has a wealth of nationally recognized education experts available to share their knowledge and expertise with members of the press. To schedule an interview, contact Joan Brasher at (615) 322-NEWS. Gary Henry is Patricia and Rodes Hart Professor of Public Policy and Education. He has focused much of his research on turnaround efforts for low-performing schools. He recently co-directed an evaluation of Tennessee’s Achievement School District, finding that the schools taken over by the state were not doing as well as expected. He also is conducting an evaluation of North Carolina’s latest turnaround efforts. 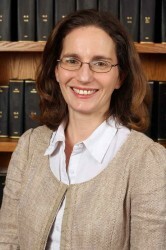 Claire Smrekar is associate professor of leadership, policy and organizations. She conducts qualitative research that focuses on the impact of desegregation plans and choice policies on families, schools and neighborhoods. 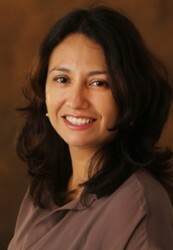 She studies the effects of charter and magnet schools as well as trends in school voucher plans. 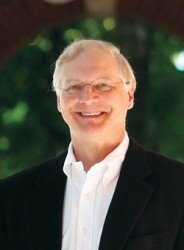 Dale Ballou is associate professor of leadership, policy and organizations and director of the Tennessee Consortium on Research, Education and Development. His research focuses on the role of regulations and incentives in the training, recruitment and retention of effective teachers, assessment of school and teacher effectiveness, and the use of assessments in systems of sanctions and rewards. 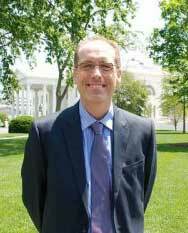 Jason Grissom is associate professor of public policy and education. He studies the impacts of school and district leaders on teacher and student outcomes. 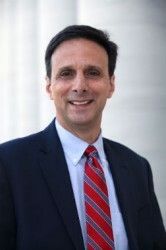 He has conducted research on principal effectiveness, human capital decision-making, school board governance and turnover among teachers, principals and superintendents. 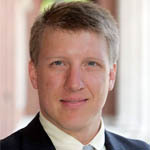 Matthew G. Springer is assistant professor of public policy and education and director of the National Center for Performance Incentives. He studies educational policy issues, with a particular focus on the impact of policy on resource allocation decisions and student outcomes. He also studies the impact of performance-based incentives on student achievement, teacher turnover, teacher mobility and quality. Barb Stengel is professor of the practice of teaching and learning and director of secondary education. 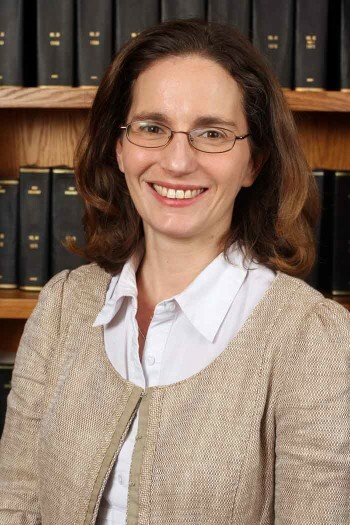 Taking a philosophical approach to the study of education, she has focused her research on the social, philosophical, historical, political and economic aspects of schooling. As an educator and researcher, she can discuss the ramifications of Common Core, standardized testing, curriculum and classroom decisions, and teacher training. 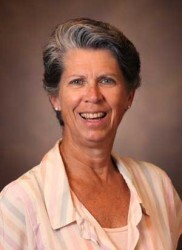 Maury Nation is associate professor of human and organizational development. His clinical research focuses on understanding and preventing violence and on bullying among school-age children. He examines bully and victim typologies, and the short- and long-term consequences of peer harassment. 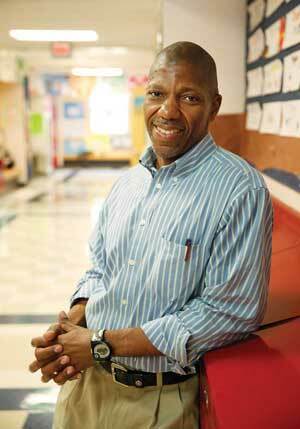 He has served as an adviser to Nashville school leaders on creating safe and supportive school environments. Marisa Cannata is research assistant professor of leadership, policy and organizations, and associate director of the National Center on Scaling Up Effective Schools. Her expertise is in high school reform, school choice, teacher quality and career decisions, teacher work experiences, and standardized testing models. 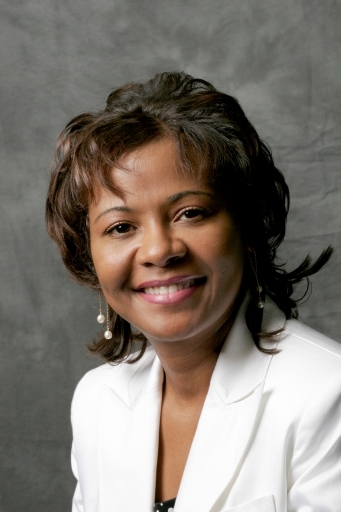 Xiu Cravens is associate dean for international affairs and associate professor of the practice of leadership, policy and organizations. She has examined the challenges of cross-cultural comparison and generalization in international education policy research, particularly in the application of teacher collaboration models used in China. She developed and implemented Teacher Peer Evaluation Groups (TPEGs), a teaching model that is yielding positive results in Tennessee schools. Dale Farran is Antonio and Anita Gotto Professor of Teaching and Learning, professor of psychology and senior associate director of the Peabody Research Institute. She co-directs an evaluation of the State of Tennessee’s pre-kindergarten program with colleague Mark Lipsey. They are evaluating why the early gains experienced by children in TN-VPK seem to flatline in early grades. 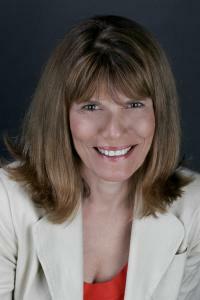 Georgene Troseth is associate professor of psychology. She has spent several decades focused on young children’s symbolic development, specifically in the ways toddlers learn while interacting with videos, television, touch screens and apps. She has found that parental involvement is key to preschoolers’ learning while using such devices, and choosing the proper apps and programming is also key to maximizing learning. 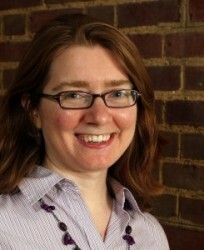 Bethany Rittle-Johnson is associate professor of psychology. Her area of focus is how pre-schoolers learn problem-solving procedures and key concepts in mathematics, and what early math skills support later math proficiency. She has found that the ability to conduct pattern abstraction—replicating patterns or colors with blocks—signals a greater foundation for later math skills. Jeannette Mancilla-Martinez is associate professor of literacy instruction. 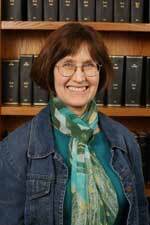 Her areas of specialization include language and reading development, child development and language of minority learners, immigrant children, and students from low-income homes. 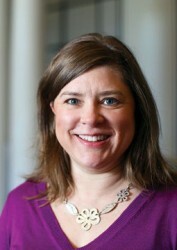 She has found strong connections between language development and literacy skills for such students. Robert Jimenez is professor of teaching and learning. His research is focused on comprehension strategies of bilingual readers and their uses for designing instruction. He also leads Project Propel, which provides supporting coursework and mentoring to Nashville teachers who work with English learning students. 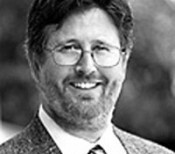 Mark Lipsey is research professor of human and organizational development and director of the Peabody Research Institute. He studies risk and intervention for juvenile delinquency and substance use, early childhood education programs, and state program evaluation. He also co-directs an evaluation of the State of Tennessee’s pre-kindergarten program with colleague Dale Farran. 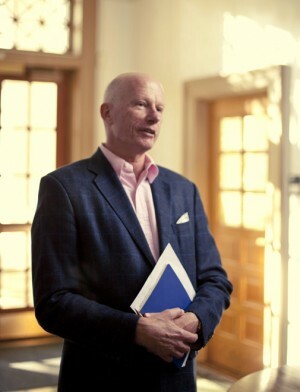 Andrew Finch is associate professor of the practice of human and organizational development. He also serves as coordinator of the school counseling track in the master’s degree program in human development counseling. Finch helped start a recovery high school in Nashville, and later co-founded the Association of Recovery Schools and developed the first and only accreditation program for these schools, which are specifically designed for students recovering from substance abuse or dependence. He was honored by the White House for his work last year. David Lubinski, is professor of psychology and co-director of Study of Mathematically Precocious Youth with Camilla Benbow, Patricia and Rodes Hart Dean of Education and Human Development. The study has tracked about 5,000 gifted individuals since they were 13, who have now reached middle age. He can speak to the changes in gifted education over the decades and what interventions are key to maximizing the gifts of the exceptional child. Donna Ford is professor of special education. Her focus is on gifted education with emphasis on minority children and youth. She studies recruitment and retention of racially different students in gifted education and Advanced Placement programs. She evaluates underrepresentation in gifted programs, opportunity gaps by race and income, and other equity issues. Tamra Stambaugh is research assistant professor of special education and director of Vanderbilt’s Programs for Talented Youth (PTY). She evaluates the impact of accelerated curriculum on student achievement, teacher effectiveness and talent development factors, especially for students of poverty. As director of PTY, she oversees hundreds of talented youth who learn from Vanderbilt professors every summer. 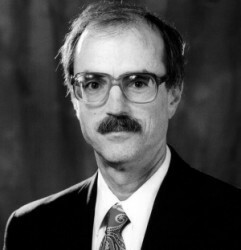 Joseph Wehby is associate professor and chair of the Department of Special Education. 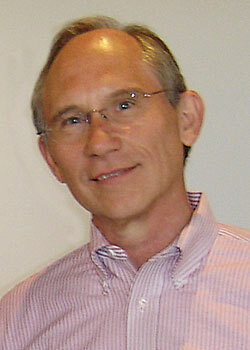 His research and expertise are in children and youth with behavior disorders. He conducts observational assessment and functional assessment of aggressive behavior and studies risk factors in the development of problem behavior. 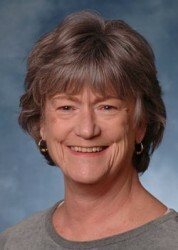 Ann Kaiser is Susan W. Gray Professor of Education and Human Development. 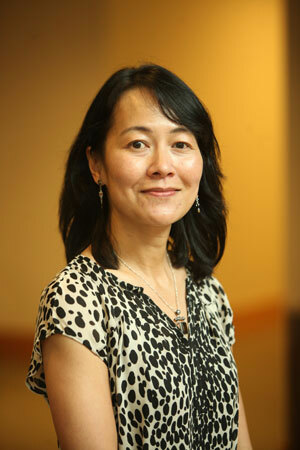 Her work is focused primarily on early language intervention for children with autism. 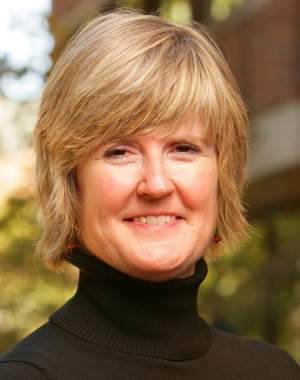 Kaiser has led the field of child language intervention in developing approaches that have become widely accepted practices for serving children with and at-risk for developmental disabilities, in particular her use of language-generating apps for iPads and other tablets. Vanderbilt has a 24/7 TV and radio studio. Usage is free for Vanderbilt experts, other than reserving fiber time. For the latest research and news, follow us at @vupeabody.